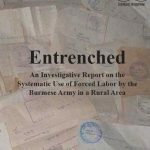 After conducting 19 interviews across eastern Burma, it is clear that forced labor continues in these communities, most often by order of the military. These interviews, all conducted in 2003, are redacted and abridged to ensure the security of those interviewed and their families. 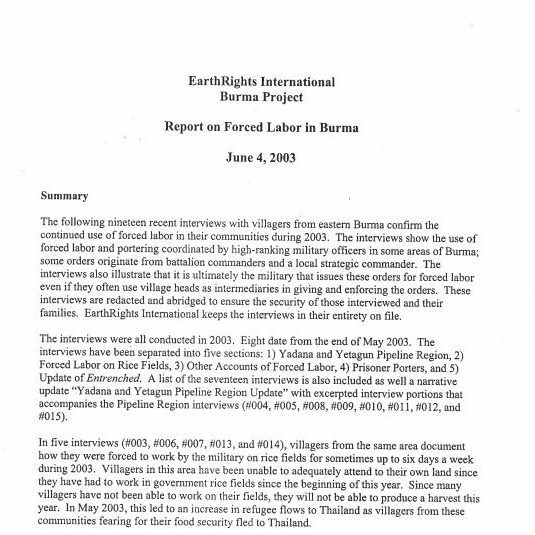 EarthRights International keeps the interviews in their entirety on file.